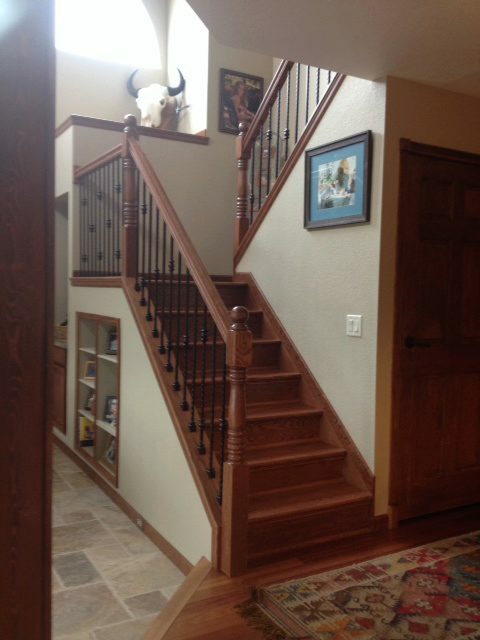 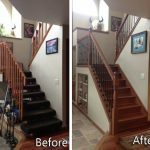 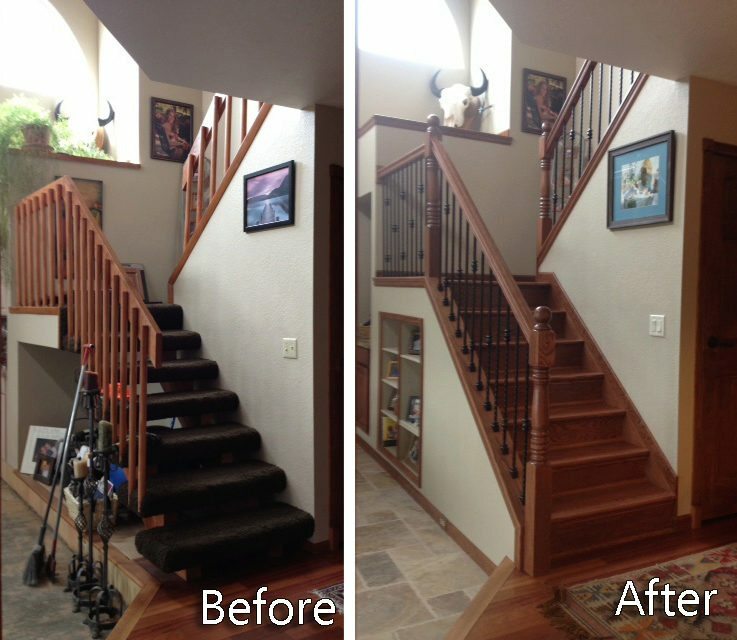 For those who seek stairs with a classic feel, turned newels are a great option. 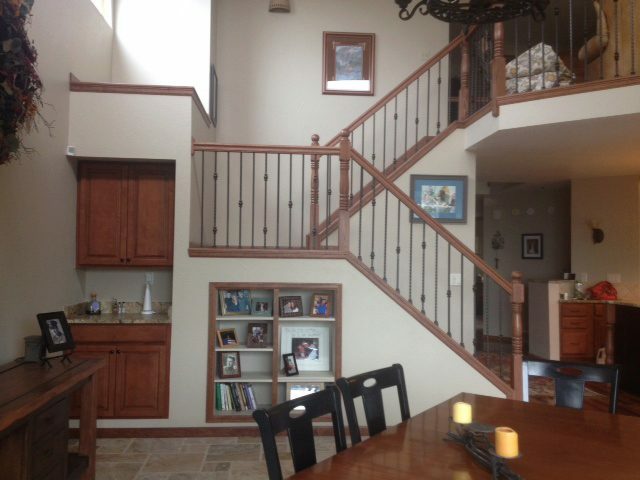 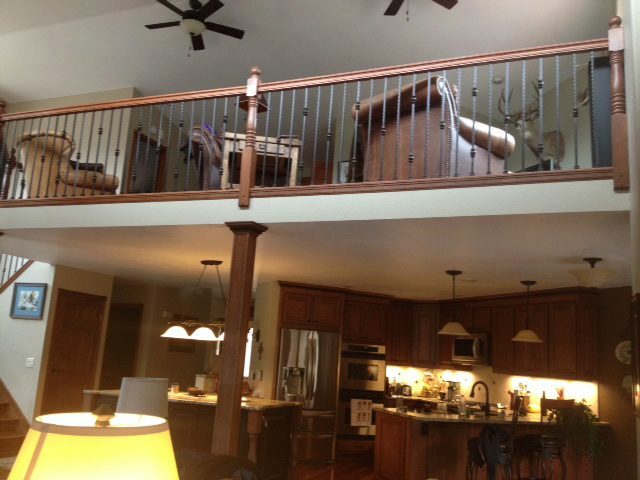 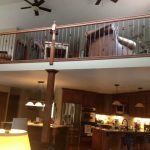 At StairSupplies™, we manufacture our turned newel posts from solid wood. 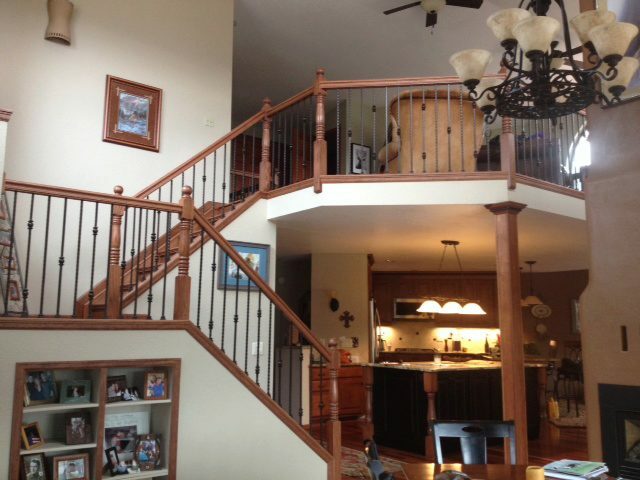 Then, we mill them into decorative designs that will enchant visitors with their elegant charm. 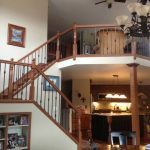 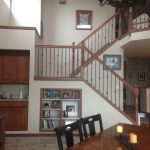 We offer turned newels in more than thirty styles and twenty-five wood species, so you can choose a staircase you’ll love for years to come.